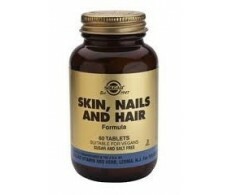 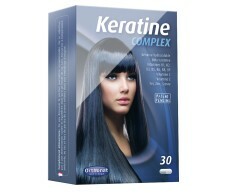 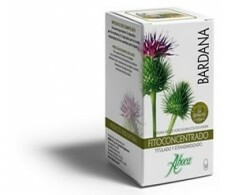 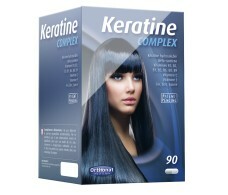 Solgar Skin, Nails and Hair Formula 60 Tablets. 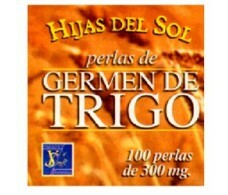 Ynsadiet Hijas del Sol Wheat Germ Oil 100 pearls. 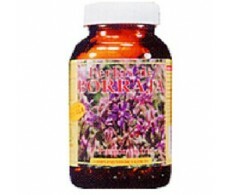 Borage Oil 100 Ynsadiet pearls. 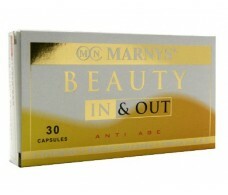 Brewer's Yeast Sotya (skin problems) 250 tablets. 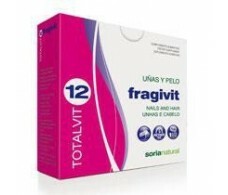 Sotya Brewer's Yeast and Wheat Germ 125 tablets. 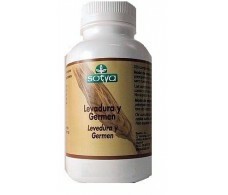 Sotya Brewer's Yeast and Wheat Germ 225 tablets. 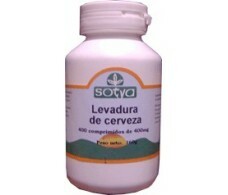 Sotya Brewer's Yeast and Wheat Germ 550 tablets. 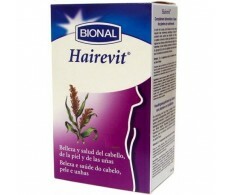 Brewer's Yeast Sotya (skin problems) 150 tablets. 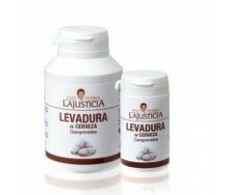 Brewer's Yeast Sotya (skin problems) 600 tablets.